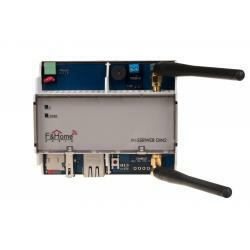 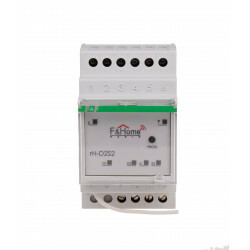 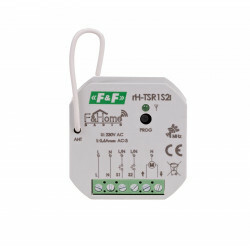 Battery motion sensor of the F&Home RADIO system. 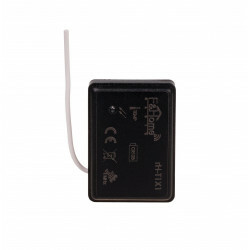 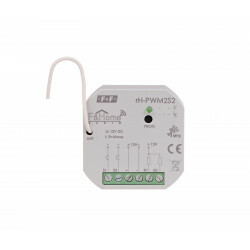 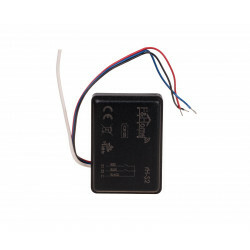 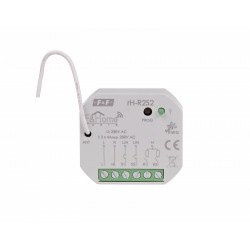 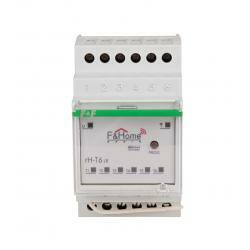 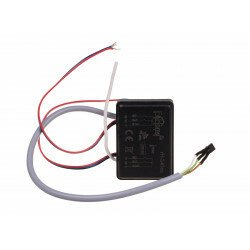 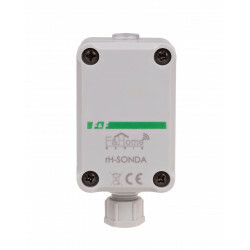 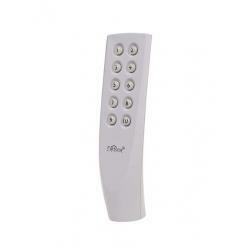 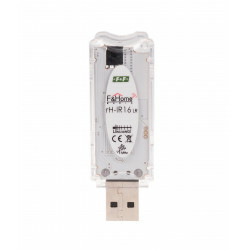 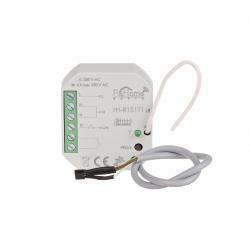 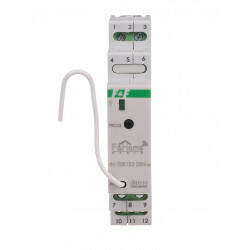 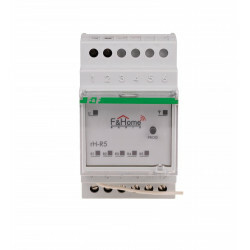 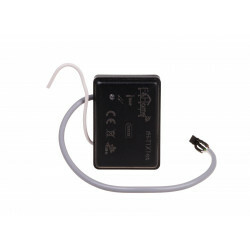 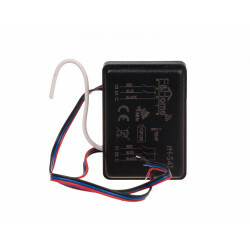 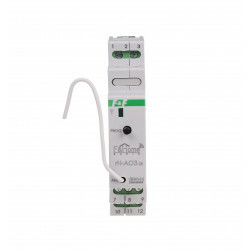 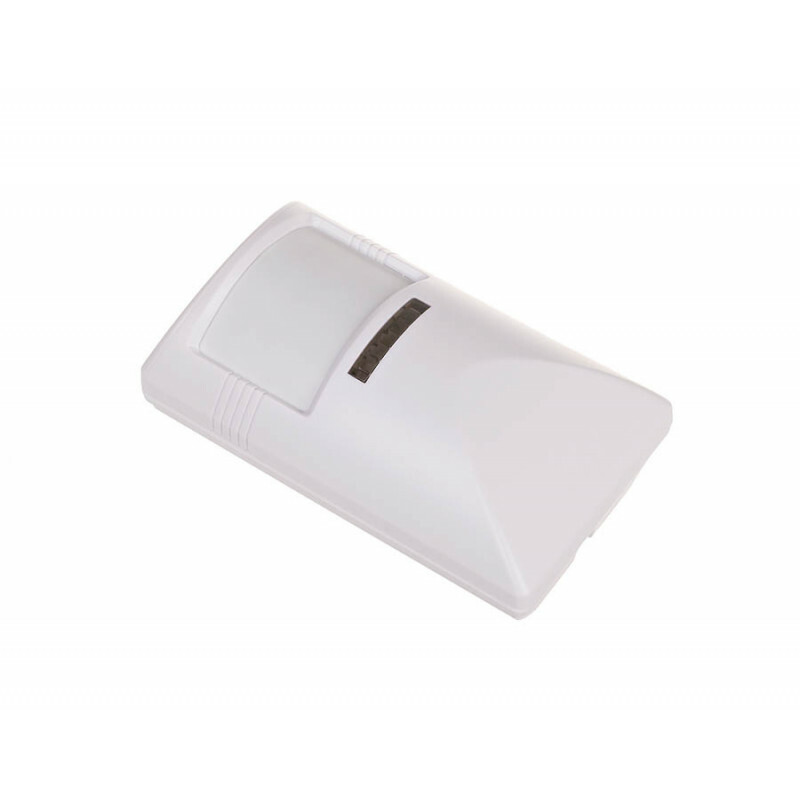 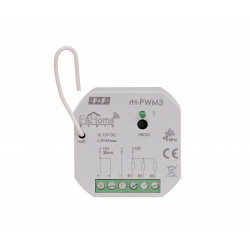 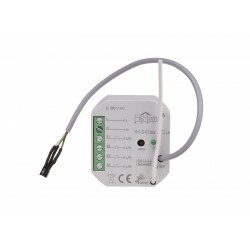 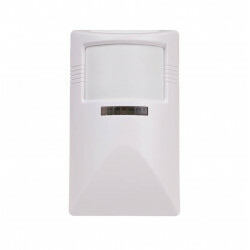 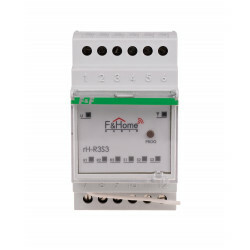 The rH-P1 module is a low current passive motion sensor. 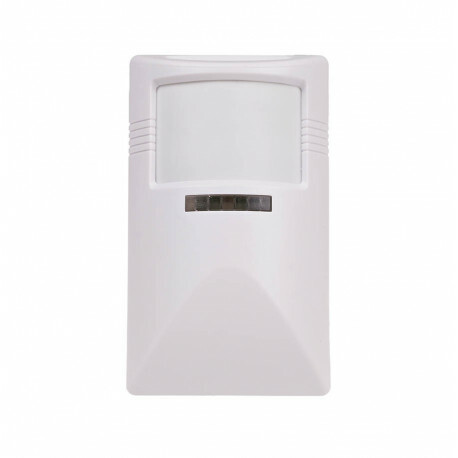 The sensor detects a person by registering changes in infrared radiation. 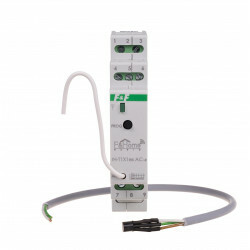 Each change is transmitted to the system. 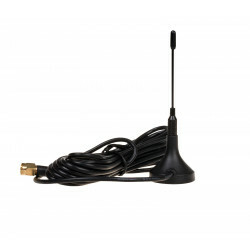 Communication with the server is done via radio. 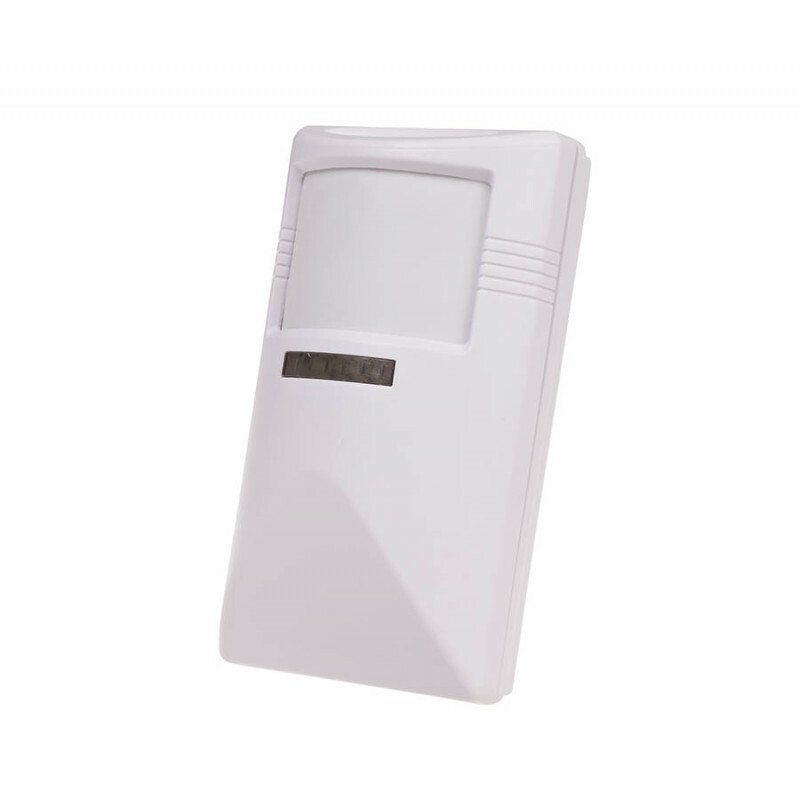 Typical applications include lighting control, ventilation control and operation in the security system. 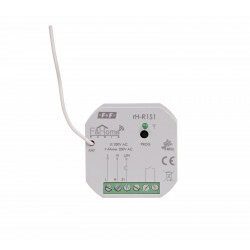 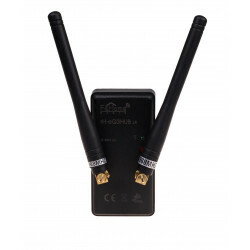 The rH-P1 module is represented by an object, which consists of one input and one output of the binary motion sensor. 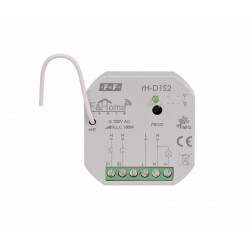 The detection of a person generates a logical state of '1' on the output. 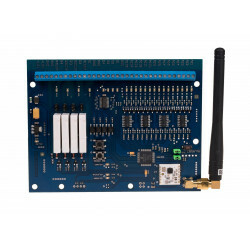 In idle mode, the output is the logical state '0'.